Just run the following command from the terminal ssh if you want to sync files/folders using Rsync with non-standard ssh port. 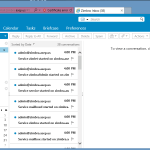 Zimbra Mail is a mail server software that can be integrated with calendar, contacts, documents, and chat. 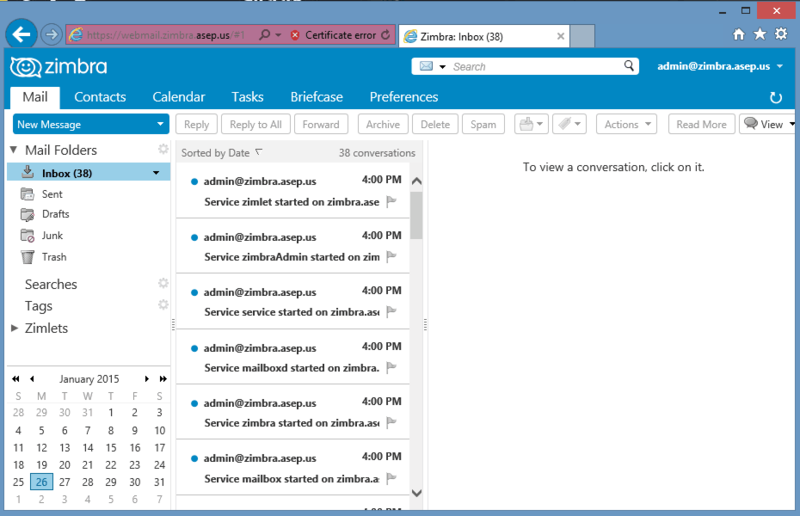 Zimbra has the features and performance that is similar to the Microsoft Exchange Server Possession of Microsoft Windows. If the Exchange Server paid , Zimbra has a free version(open-source) and paid version. For the open-source version you can use for free for both personal and corporate. But if you are willing to pay more Zimbra offers a full – backup feature without the need to create a server is down temporarily, and you get a customer – support directly from Zimbra when experiencing problems. 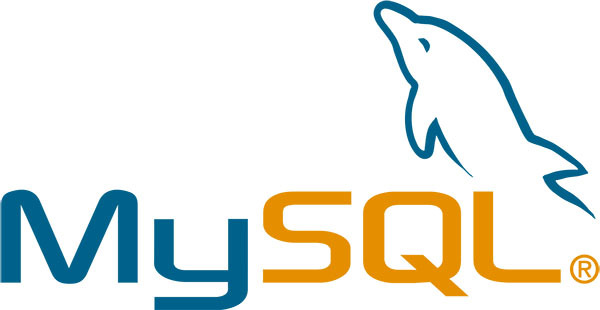 In terms of features Zimbra is a combination of a variety of software including Apache, MySQL, Postfix, OpenLDAP, Clamav Anti Virus and SpamAssassin as a spam filter. 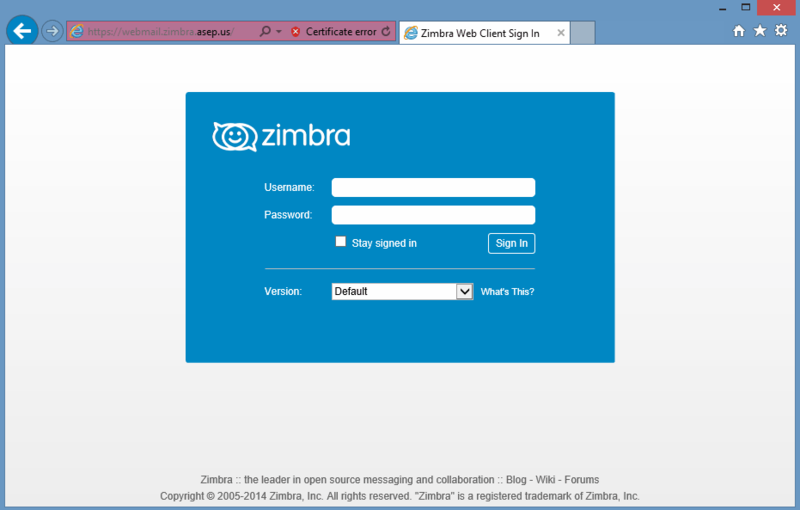 Zimbra itself was formed in 2005 , had previously been purchased Yahoo in 2007 and then purchased VMware in 2010. Interestingly ,in addition to the desktop, zimbra can be accessed through mobile devices such as smartphones Apple iOS / Android and Tablets . 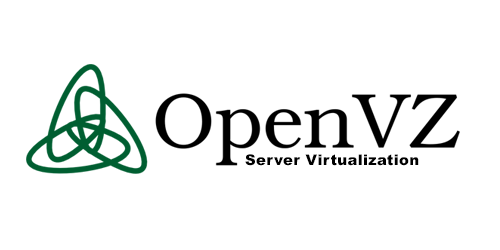 We’ll make an alias, made ​​hostname that reflect the function of the service / services provided . $TTL 7200 ; 2 hours @ IN SOA ns1.asep.us. 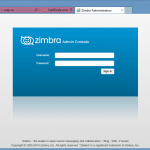 zimbra.asep.us. ( 2009060708 ; serial 7200 ; refresh (2 hours) 3600 ; retry (1 hour) 604800 ; expire (1 week) 10800 ; minimum (3 hours) ) NS ns1.asep.us. MX 10 zimbra.asep.us. ns1 A 192.168.1.111 zimbra A 192.168.1.111 imap CNAME zimbra.asep.us. pop CNAME zimbra.asep.us. 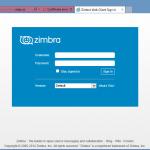 smtp CNAME zimbra.asep.us. webmail CNAME zimbra.asep.us. 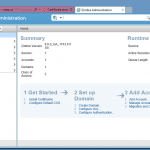 Creating server entry for zimbra.asep.us...done. 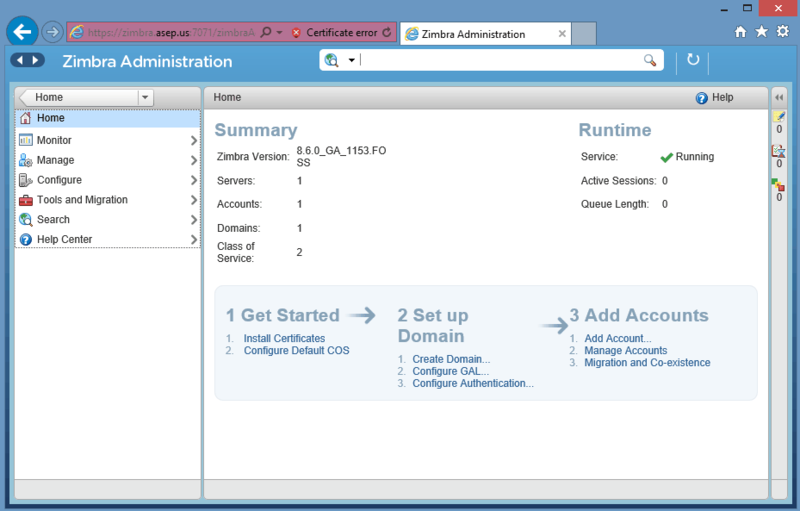 Setting service ports on zimbra.asep.us...done. Adding zimbra.asep.us to zimbraMailHostPool in default COS...done. Remember, use https instead of http. Login as admin, and password as you have previously set . And for webmail (access to read email from the web, for user ) . As we have previously set in DNS. At this time, WhatsApp Web is only available for Android phones, Windows Phone, Nokia S60, BlackBerry, and BB10 only , and you must use Chrome Browser in order whatsapp can connect to your computer device .